What happens when one media baron — incidentally the world’s wealthiest man — takes on another media baron, supposedly aligned with arguably the most powerful man on the planet? 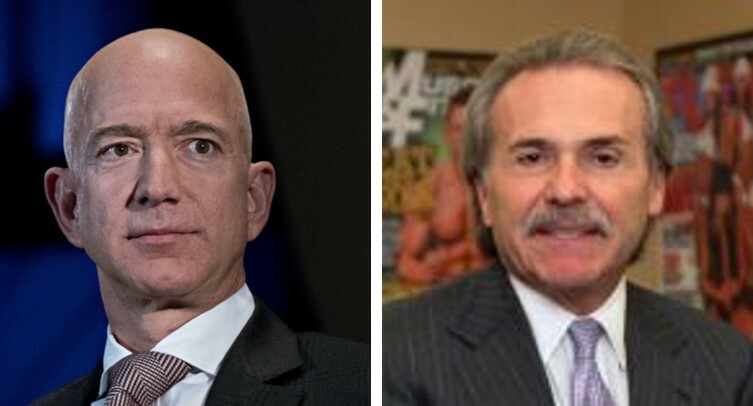 The ongoing war of wits between Amazon CEO Jeff Bezos and David Pecker, CEO of AMI, the owner of the publication he is accusing of attempted extortion and blackmail, The National Enquirer, is a case study in understanding some issues related to libel, power, privacy and journalistic ethics and values. It is worth contemplating on. As the owner of Washington Post, which is going hammer and tongs at President Donald Trump, Bezos should typically not have been living in a glass house. But then, the current controversy over his expensive divorce from long-time wife MacKenzie and his relationship with former TV host Lauren Sanchez is on tricky ground. On the one hand, Bezos must have a right to privacy but on the other, as every editor worth her salt knows, the private lives of the rich, the famous and the powerful are of interest to readers/viewers and the general public. More important, sometimes, personal and private lives may be indicators of the level of integrity or character of a public figure and to that extent, relevant to public interest. However, in the Enquirer case, the question is whether the violation of Bezos’ private records is indeed of public interest. Things turn murky because it is not clear if Enquirer is targeting Bezos to help Trump, or whether Bezos is attacking the Enquirer to wriggle out of an embarrassing situation. For newsroom journalists (not to be confused with media barons), it is a constant struggle to decide which side of the line one should be on. Maybe journalists should have secret ballots to decide where media organisations should go or not. Press freedom is forever constrained by who pays the salaries of journalists. Donald Trump’s wife does not have problems with public reports of his private shenanigans. A journalist would ask if that shows a manipulative personality or not. Bezos has had an amicable settlement with his longtime wife and she is getting voluminously rich in the separation. A journalist would even ask if that is of interest to tax authorities and shareholders of Amazon in the public interest. I have no quickfix answers but the issues I have discussed here raise some hard questions. When media barons fight, who will judge them? Other media entities? If there is a conflict of interest when media organisations are involved, is there a way for the public to get the true picture? How does one avoid self-censorship among journalists in either media organisation when such spats occur? The questions I am posing have a hidden gain — or ought to. The more the general public knows about newsroom politics and grey areas, the more I think there would be pressure on media organisations not to abuse freedom or be scared off by those at the heights of political power. All said and done, you cannot equate a newspaper that unseated President Richard Nixon in the Watergate years with a sleazy tabloid. My gut sympathy, in this case, is with Bezos. Some embarrassing gossip is a small price to pay when you own a publication that challenges the US president on key issues of larger global interest. 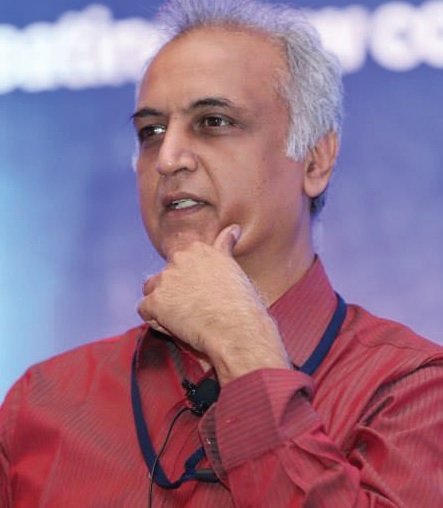 But I do believe that blessed with wealth, Bezos should take steps to institutionalise the kind of courage that the news media needs as a long-term solution. A fraction of the money he is paying to MacKenzie would be worth spending on in the long-term interest of journalism. Be the first to comment on "Baron vs Baron: Bezos-Pecker spat is an engaging puzzle on the true nature of journalism and press freedom"